For 2018, Titleist is launching a new ball that skews towards feel-driven golfers, and no, it’s not the AVX. 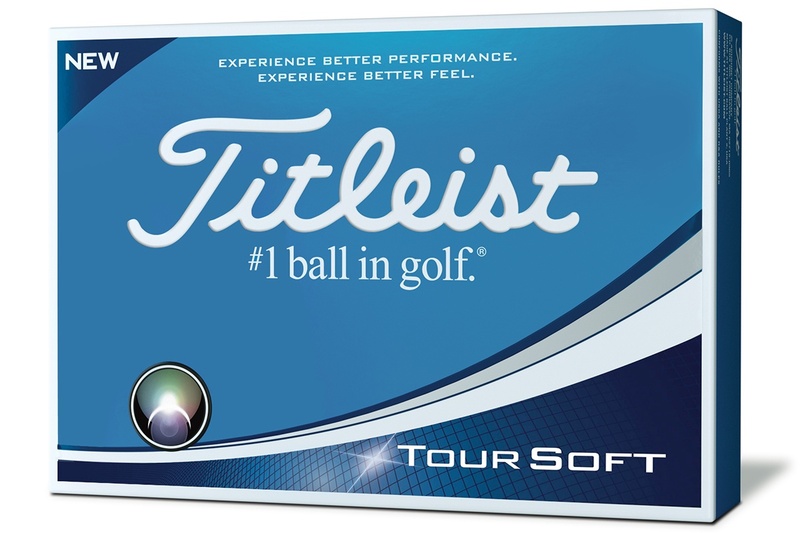 The new ball is called the Tour Soft, and according to Titleist, it’s the softest feeling ball in its category. For the sake of clarification, that category is golf balls that sell for between $30 and $40. As a general rule, consumers who shop within this range tend to be distance-centric but also value soft feel a bit more than users of tour-level balls might. It’s a category that includes Bridgestone’s E-Series (the Tour Series too if you factor in promotional pricing), a good bit of the Srixon lineup, and before this week, Callaway’s Chrome Soft as well. What makes Tour Soft a curiosity is that despite its lower price, 2-piece construction, and lack of a urethane cover, Titleist believes the new ball is longer and better than any of the balls listed above, and TaylorMade’s TP5 too. That’s bold talk right there. Given the 2-piece construction, it shouldn’t come as any surprise when I say that the relevant performance features lie in Tour Soft’s core and its cover. The headline here is that the Tour Soft features the largest Titleist core ever. To get the speed and soft feel characteristics Titleist wanted, it had to push itself beyond what it previously accepted as the maximum possible core size. That added size allowed Titleist to lower core compression (soft feel) without compromising speed. That’s a point of emphasis here – Tour Soft is long, even for higher speed players. Given the limitations on golf ball size, if you’re going to make the core bigger, you’ve got to make other layers thinner. And when you’re only working with two layers, a larger core necessitates a thinner cover. For Tour Soft, Titleist is using an ultra-thin 4CE grafted cover with TCU Process Technology. It’s a mouthful, so let me translate the relevant bits. That 4CE stuff refers to the fact that Tour Soft’s cover is made from four different materials. Two of them are ionomers (common 2-piece cover material), while the other two are proprietary to Titleist. That blend along with the TCU process (thin cup uniformity), allowed Titleist to make Tour Soft’s cover thinner than many of its competitors’ urethane covers. According to Titleist, that’s what gets you the spin characteristics that allow Tour Soft to hold its own against more expensive offerings. Rounding out the story is a new spherically-tiled 342 cuboctahedron dimple design. Yup, another mouthful. What that really boils down to is a series of repeating dimple patterns overlaid in such a way as to eliminate any visible seam while ensuring consistent aerodynamic performance regardless of how the ball is oriented. The pattern itself is engineered to produce a lower, penetrating ball flight. While we can rattle off a long list of balls in the $30-$40 range, it’s a reasonable assumption that Callaway’s Chrome Soft is the one in the crosshairs. To be sure, with 2-layers of construction and a urethane cover’s worth of difference between them, the two balls aren’t exactly in the same category, and that may be the point. It’s at least possible that Titleist believes the success of Chrome Soft isn’t just about soft feel, but rather soft feel at a price point. If that proves to be the reality, there’s an opportunity for a softer, less expensive ball to succeed, especially with both the cost and compression rating of Chrome Soft on the rise. The reality of the Chrome Soft feel story, at least as far as the compression rating is concerned, ain’t what it used to be. It’s also worth considering that Titleist’s soft feel tour-level ball, the AVX, is likely to see full distribution in the coming months. The initial response to the AVX has been overwhelmingly positive, and should it hit retail, it would give Titleist a second avenue from which to try and reclaim share from Callaway’s flagship ball. 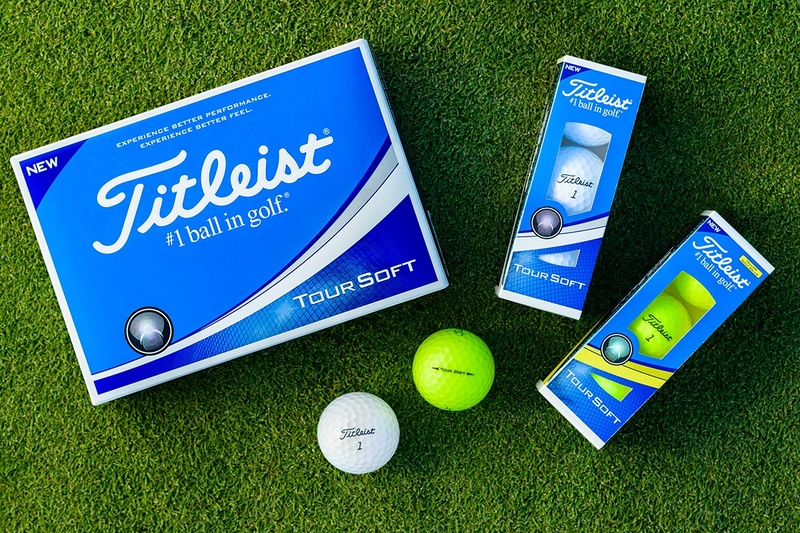 The likelihood is that Titleist is just a few months away from having two balls on the shelves that rival Chrome Soft for both feel and price, and it will have them both without making any risky modifications to the Pro V1 brand. 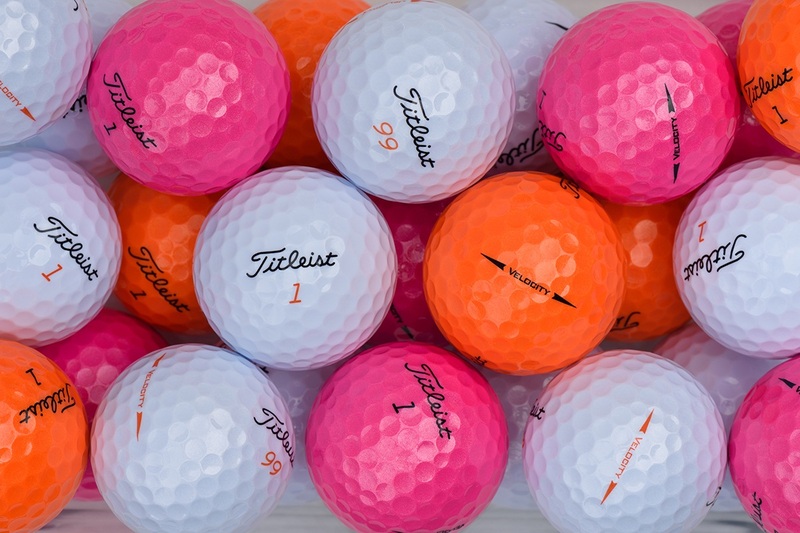 The ball market remains volatile, but every indication is that Titleist is beginning to adapt. 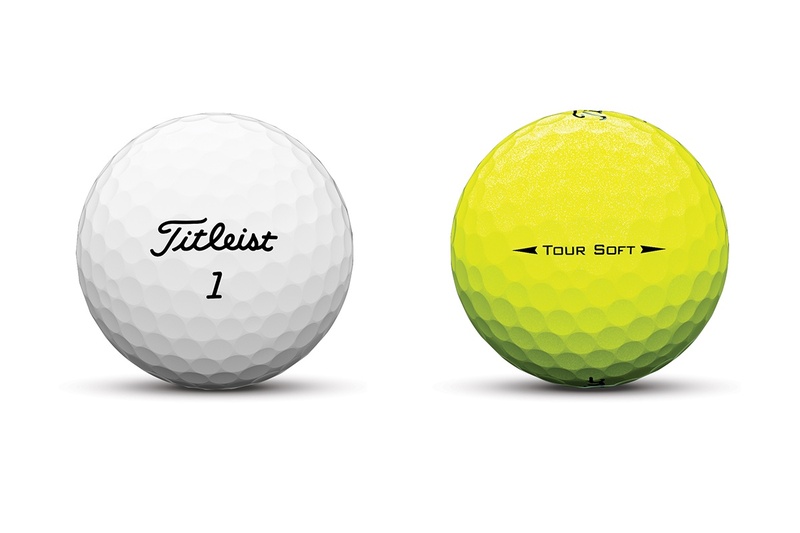 Beginning today, the Titleist Tour Soft is available in White and Yellow for a retail price of $34.99. Also introduced today is the next generation of Velocity golf balls. If you’re not familiar with the Velocity, it’s one of the lower priced balls in the Titleist lineup. It’s designed for distance, and also distance, and then some distance. It’s not a ball I play, but I’ve got a good friend who habitually puts them in play when he wants just a little bit more off the tee. While it won’t be mistaken for the Pro V1, Velocity is one hell of a scramble ball. So with that in mind, it shouldn’t surprise you that the finer points of the new ball are almost entirely distance-centric. A softer, LSX core provides greater initial velocity with low spin on full shots. A new NaZ+ cover contributes to higher ball speeds. A spherically-tiled 328 dimple design (that’s a mouthful), optimizes aerodynamics, producing a higher ball flight, and…wait for it…longer carry (with a softer landing). As I said, with Velocity, it’s all about distance. If Titleist can make it a little softer (both in feel and with respect to the way it lands off the short irons), all the better, but it’s not a ball you play if you’re looking for outstanding feel and greenside control. This time around, the Velocity will be offered in four colors. Joining white are three high-visibility options: VISI-White, Velocity Orange, and Velocity Pink. VISI-White is notable for its orange sidestamp and double-digit player numbers (00, 22, 77 and 99). That may seem like an odd combination, but they were selected based on their popularity among Team Titleist members. Kudos for giving the people what they want. 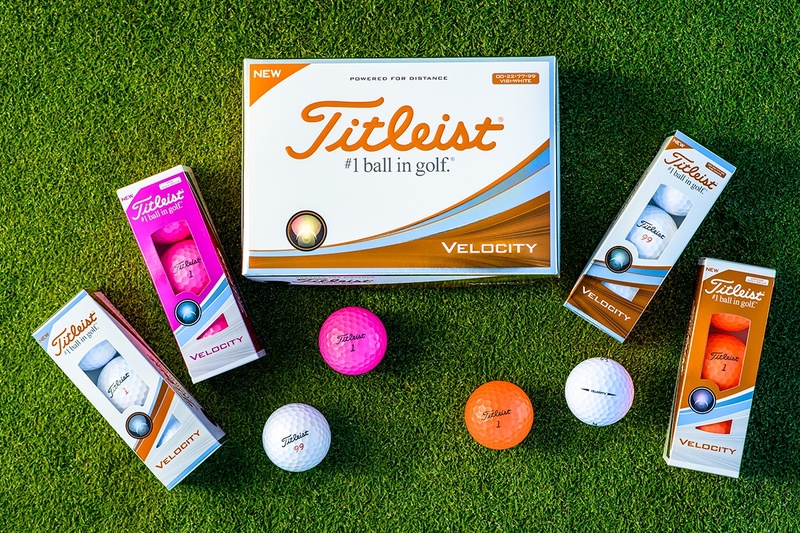 The Titleist Velocity has a retail price of $26.99. Available now.